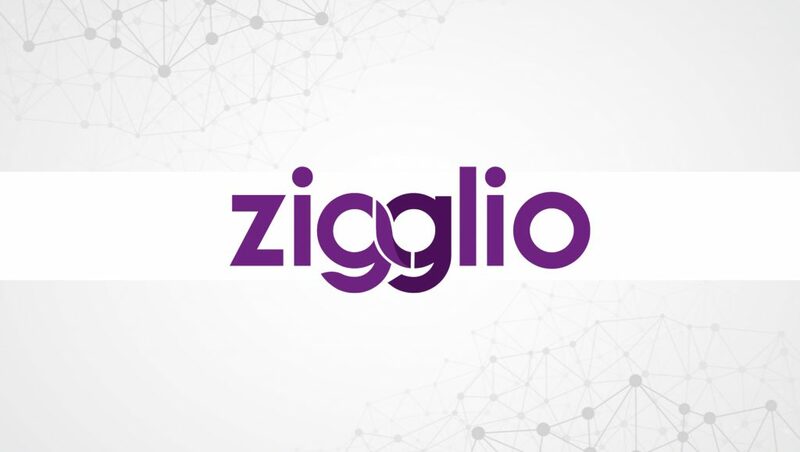 Behavioral Retargeting Startup Zigglio, Allows Businesses To Easily Retarget Their Inbound Callers On Social Media. Zigglio, a behavioral retargeting company, was just selected by Facebook as one of top three companies for its 2017 “Growth Track” accelerator program. Facebook launched the program to find and nurture the most innovative ad-tech companies on its platform. The companies chosen met Facebook’s criteria of being mission focused, fast-moving, and tackling a huge and relevant problem. The Zigglio advertising platform allows businesses to retarget their inbound callers on social media. Retargeting is an advertising strategy that allows a brand to stay in front of their audience even after they leave their website. Research shows that website visitors who are retargeted with display ads are 70 percent more likely to convert to paying customers than visitors who are not retargeted. Zigglio’s technology seamlessly creates and updates custom audiences using inbound caller data, allowing businesses to increase sales by remaining in front of prospects with retargeting ads.